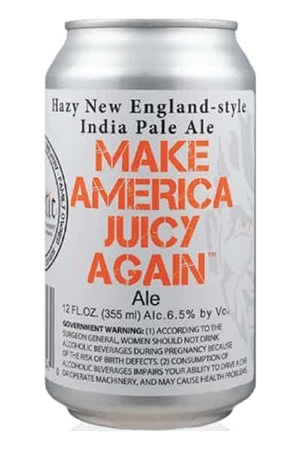 Hazy New England-style IPA. Hazy, luscious, and full of juicy hops. This beer is brewed with no bittering hop addition, just whirlpool and insane amounts of dry hopping. That results in a gentle bittering and a huge, juicy hop profile.